Whilst Android Wear devices have been made available through various parts in the world, this hasn’t been the case with China – but it soon could be according to a new partnership with company Mobvoi. Google and Mobvoi have today announced a strategic partnership in which both companies will bring Android Wear to mainland China. This news comes off the back of Google announcing a couple of days ago that it will be bringing a tweaked version of Android and the Google Play Store to China. According to 9to5Google, negotiations have been difficult and there has been a requirement for Google to compromise on a few things but with this news that Android Wear will be made available to the people in China certainly shows that there is now going to be a much bigger focus on China and possibly even be Google Play Store access ahead of a possible launch there with a new Nexus phone. Google and Mobvoi have stated that the first Android Wear smartwatch that will be made available will be the Motorola Moto 360, which will launch with Chinese voice search and voice controls. These voice search and controls will be provided by Mobvoi, who is company that specialises in voice-activated search. With voice and search features having been limited on Android products in China simply because of the ongoing distrust the Chinese government reportedly has against Google, partnering with Mobvoi would simply help ease or at least reduce this air of distrust. 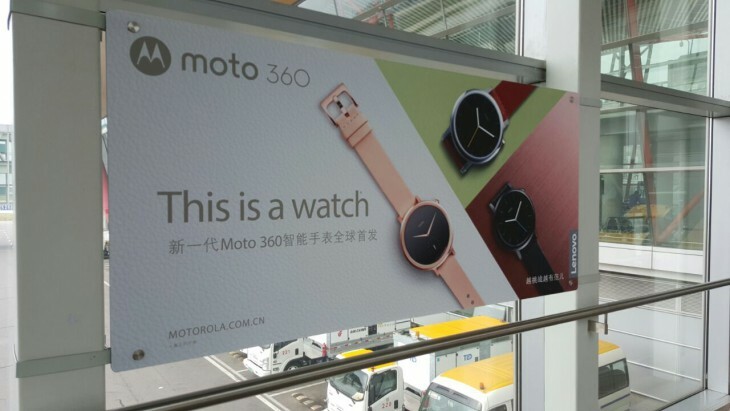 Mobvoi has also partnered with a number of other Chinese based companies to offer more localised data and services on the Moto 360 watch. What is more interesting is that Mobvoi is a company that has been founded by a former Google chief, that exists to help bring more advanced Chinese voice control to other devices like Google Glass as well as other wearables on its own proprietary self-made operating system dubbed Ticwear OS. It will be interesting to see if the same sort of partnership will exist or at least be used if/when Google launch the rumoured Huawei Nexus later this month. It was before this current partnership was announced, widely expected that Google was seeking to leverage and use Huawei’s influence within their home market of China to get its services approved and more widely accepted within the Chinese borders. With Mobvoi on board through this partnership, Google could simply use and begin to build he company’s voice services in to its next large Nexus smartphone. 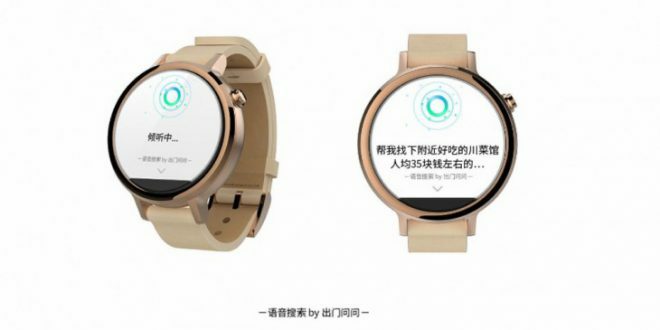 It will be interesting to see how the new Moto 360 with its impressive specs, which was announced by Motorola last week in Berlin at IFA, will mean success in the Chinese market through this partnership with Android/Google and Mobvoi. Only time will tell. Via: Engadget, and The Verge.